Jeff Forman has worked at Wheeler Machinery for 21 years. 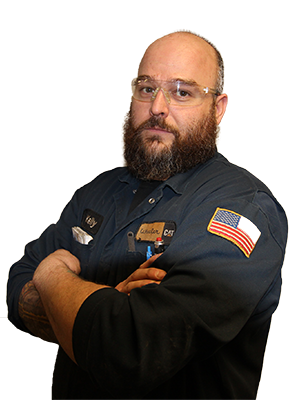 Jeff started out on the shop floor as an on-highway truck engine technician. 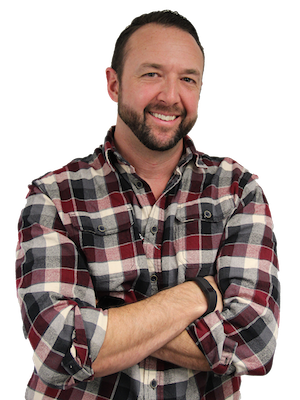 Jeff has also served in Power Systems sales and General Manager of Technology. Jeff took advantage of Wheeler Machinery Co’s tuition reimbursement program and earned his MBA from the University of Utah. Kelly Hardman has worked for Wheeler Machinery Co. for 16 years. Kelly started his career working in the Parts warehouse. Because of Kelly’s natural technical skills, he quickly moved into the position of Caterpillar Reman Part inspector. From this position is was an easy move for Kelly to begin working in the Service Department as a Hydraulic Repair Specialist. John has worked at Wheeler Machinery Co. for 12 years. John specializes in rebuilding transmissions in Wheeler’s CRC (Component Rebuild Center). John also run’s our state of the art transmission test bench and dyno. 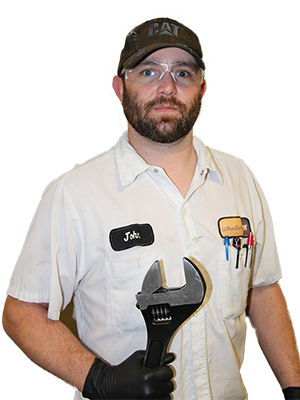 John started his career with Wheeler in the Salt Lake Parts Department and quickly moved into our service department to become a Caterpillar certified technician.